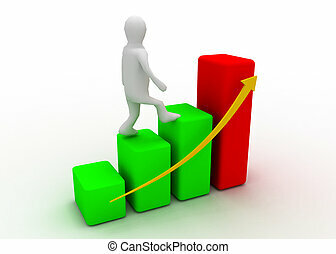 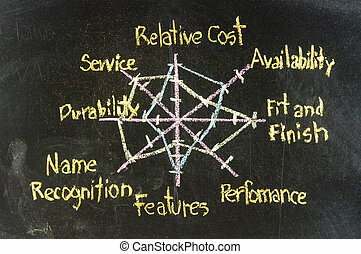 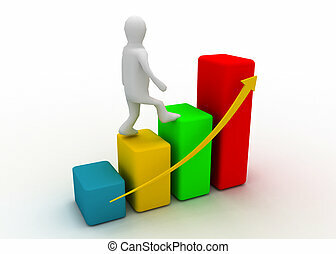 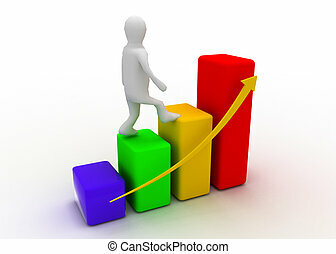 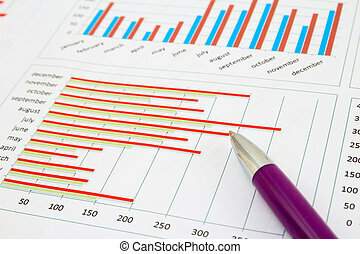 Business chart showing financial success. 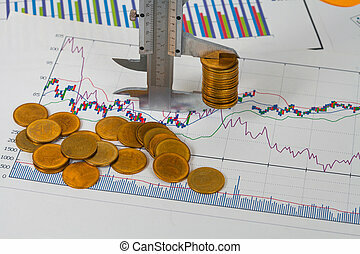 vernier measuring money coin on business chart ,business concept. 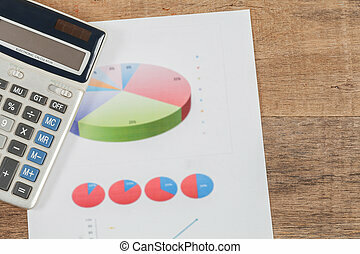 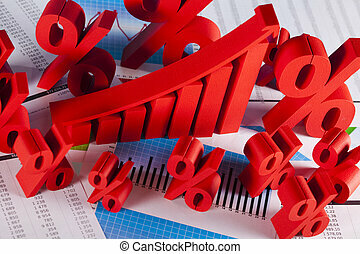 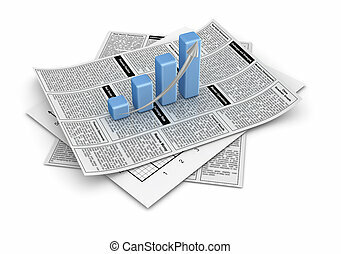 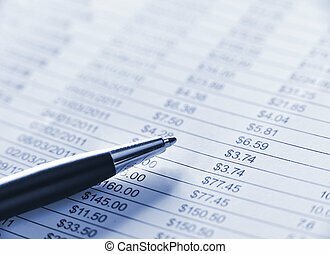 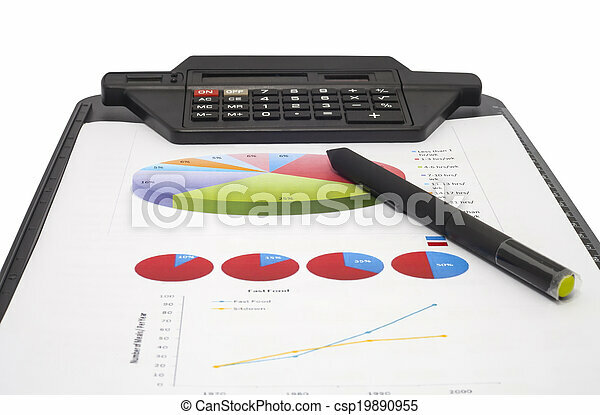 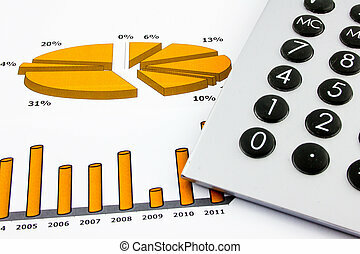 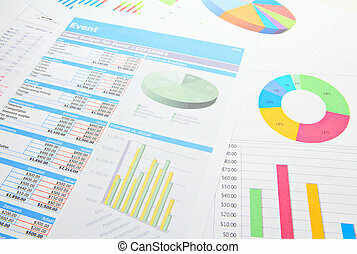 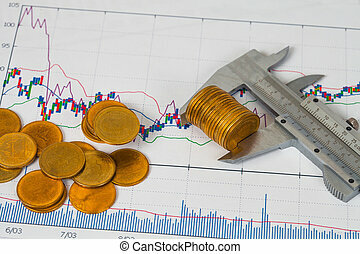 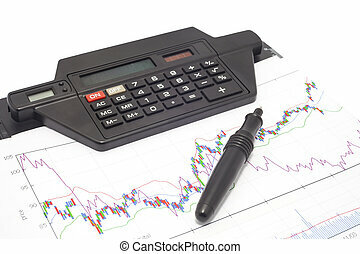 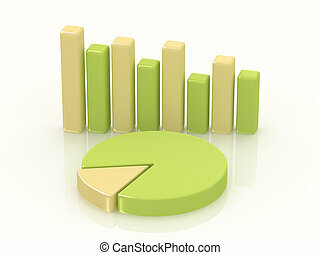 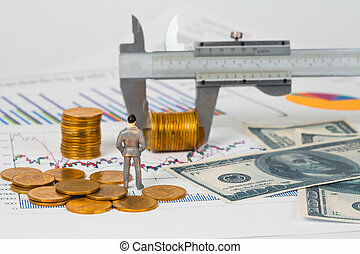 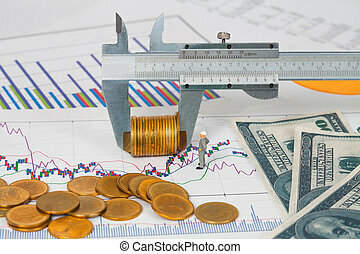 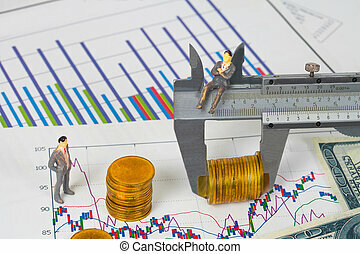 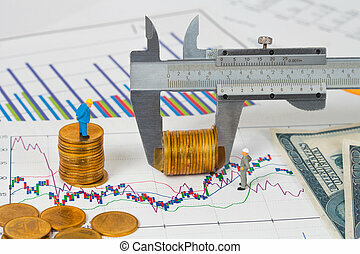 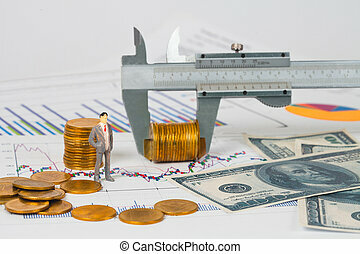 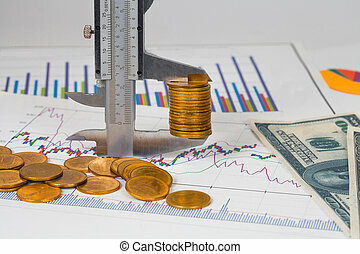 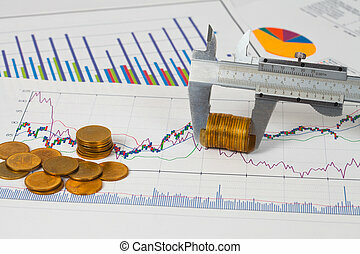 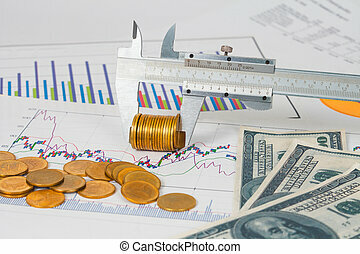 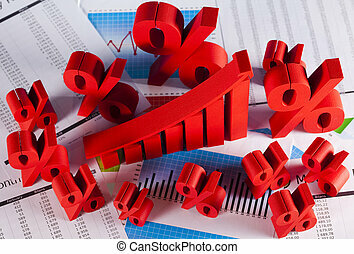 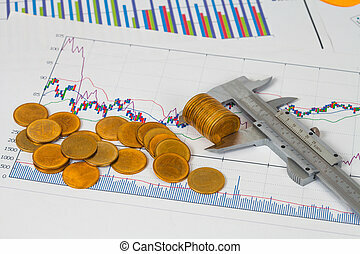 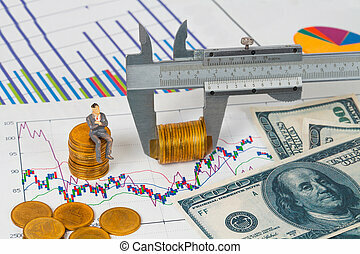 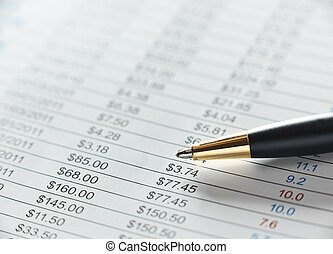 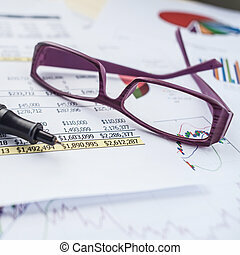 Miniature business man and vernier measuring money coin on business chart ,business concept.